On Friday, April 24, 2015, we will honor two outstanding women in our community: client graduate Ann Marie Andexler; and community advocate and Career Vision executive director Peg Hendershot. Please join us as we hear their inspirational stories and learn of their dedication to helping people in need. Thank you for putting your trust in Bridge Communities to create a better future for the more than 128 families that are served this year. 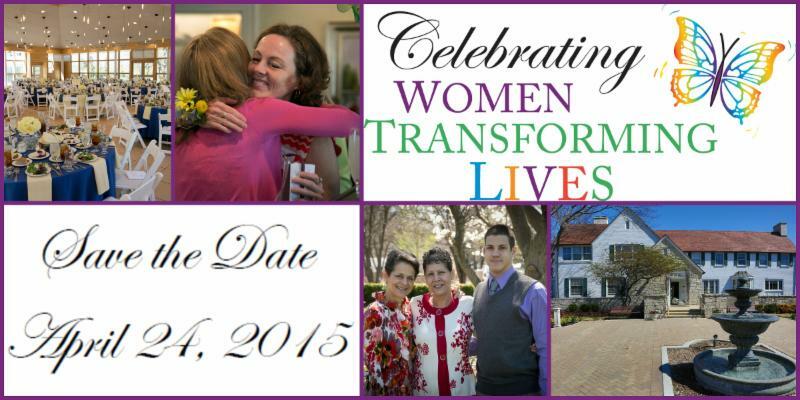 We hope to see you on April 24!